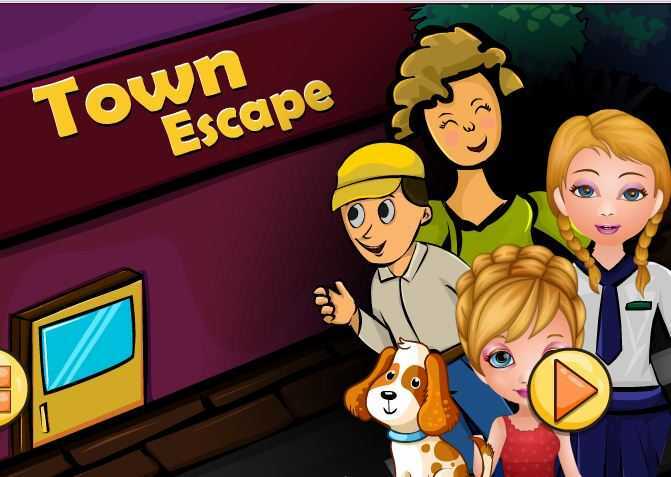 Town Escape is another point and click escape game developed by dressup2girls. 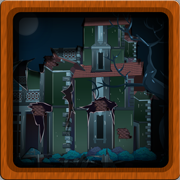 In this escape game, you try to escape from the Town by finding items and by solving the puzzles. Use your best escaping skills. Good luck and have fun!